Kosher Restaurant Aventura, Florida is the third most populous state in the US. It has many rich cultures, communities, and diversity. Aventura is home to one of the biggest Jewish population, which include many American Jews coming from Massachusetts, New Jersey, New York and Pennsylvania. It also has Jews from Israel and Hispanic Jews as well from Cuban, Columbia, Cuban. European Jews from French, Portuguese and Jews from Brazil and Canada are also found here. Keeping in mind, the taste and culture of the rich communities found here, our Kosher Restaurant provides everything you are looking for. Are you tired of eating the same old type of food? Are you looking for something different? Do you want to give your taste buds a treat? 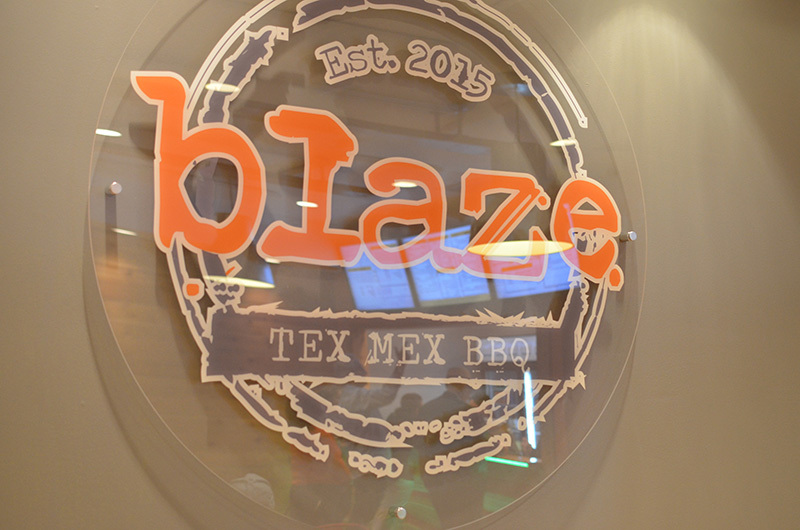 We serve some of the best hot spicy sizzling Mexican dishes that will make you crave them more and more! Our Kosher Burrito Mexican Food is absolutely delicious and mouth watering. It will provide the necessary Mexican taste with the traditional kosher style. We want to provide all communities especially the jewish community what they want, something they are mentally satisfied with and something which speaks to them! What makes our restaurant so different? We have a unique and different taste which stands out from the rest. Our Kosher Burrito Mexican food has a mixture of mouth watering meat and beans and many other spices wrapped up in yummy flour tortillas. Apart from food, our Kosher restaurant has an amazing service! With friendly staff and quick service, you are sure to enjoy this place. The environment is soothing and relaxing perfect for some quality time with friends and family! So don't wait and show up to our Kosher restaurant. The Kosher Burrito Mexican Food is worth your every penny. We assure you won't be disappointed. We provide the best food, environment, and service to our customers. We value our customers greatly. Be sure to visit us and if you like there is some room for improvement feel free to let us know. The opinions of our customers are extremely important to us. Serving excellent and top notch food and service is our number one goal and we strive to make it happen! So hurry up and come to our restaurant for some amazing Mexican food! It is the type of Mexican food you have not tasted before, be sure to come to our Kosher restaurant In Aventura Florida for a life changing experience!